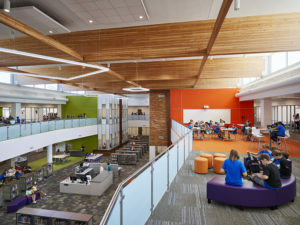 These newly designed buildings provide teachers and students an advantage as it allows them to work and learn in a visually and technologically progressive environment. The team’s energy-positive facilities aim to provide creative solutions while staying cost-effective. 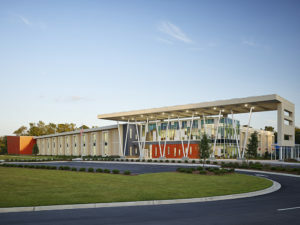 Students and teachers alike benefit greatly from these modernized and sustainable buildings.